Baltimore, Md. – Under Armour®, Inc. and Corrigan Sports Enterprises announced today the rosters of boys who will represent the Midwest region at the 2017 Under Armour Underclass Lacrosse Tournament. The sport’s most prestigious underclassmen tournament features boys teams from Baltimore, Long Island, Midwest, New England, New Jersey, Philadelphia, South, Southwest, Upstate New York, Washington, D.C., and West and consist of two divisions of players from the graduating classes of 2018-2021. The Highlight division will include players from the graduating classes of 2018-2019, while student-athletes from the classes of 2020-2021 will be on display in the Command division. The event will take place June 29-July 2 on the campus of Towson University in Towson, Md. Over the four days, the teams will battle in a pool play tournament. 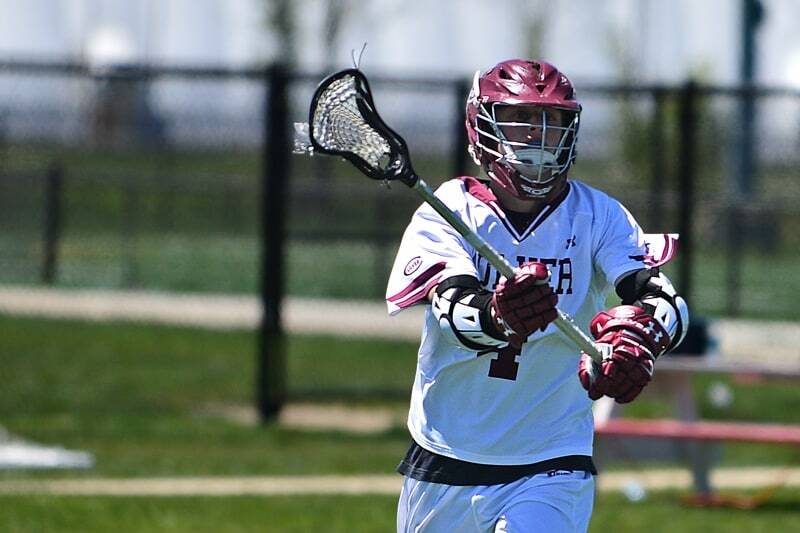 The Underclass Tournament is part of the Under Armour All-America weekend, which features 88 of the nation’s best high school senior boys and girls facing off July 1 at Towson’s Johnny Unitas Stadium. For more information about the event, visit www.underarmourlacrosse.com. You can also follow the event on Twitter at @UALacrosse and @CSELax. Use the hashtag: #UAALLAMERICA. Name Grad Year High School Hometown Pos. The Under Armour All-America Lacrosse Games are a Corrigan Sports Enterprises (CSE) event. CSE was established in 1991 with the goal of creating, managing and implementing sports and event marketing opportunities for the corporate community from conception to fruition. In that time, CSE grew into one of the strongest marketing organizations in the Baltimore/Washington area. In 2010 the addition of the Oakland (Ca.) Running Festival and the partnership with the Intercollegiate Women’s Lacrosse Coaches Association (IWLCA) enabled CSE to expand nationally. The IWLCA’s unprecedented success led to CSE partnering exclusively with the National Field Hockey Coaches Association (NFHCA) in 2015 to establish a premiere recruiting tournament series for the association. Other CSE Lacrosse properties include the IMLCA National Cup, Rumble in Richmond, and Paradise Shootout. Additionally CSE operates major running events such as the Baltimore Running Festival, the CareFirst BlueCross BlueShield Frederick Running Festival, and CareFirst BlueCross BlueShield Baltimore 10 Miler. For more information please visit www.CorriganSports.com.